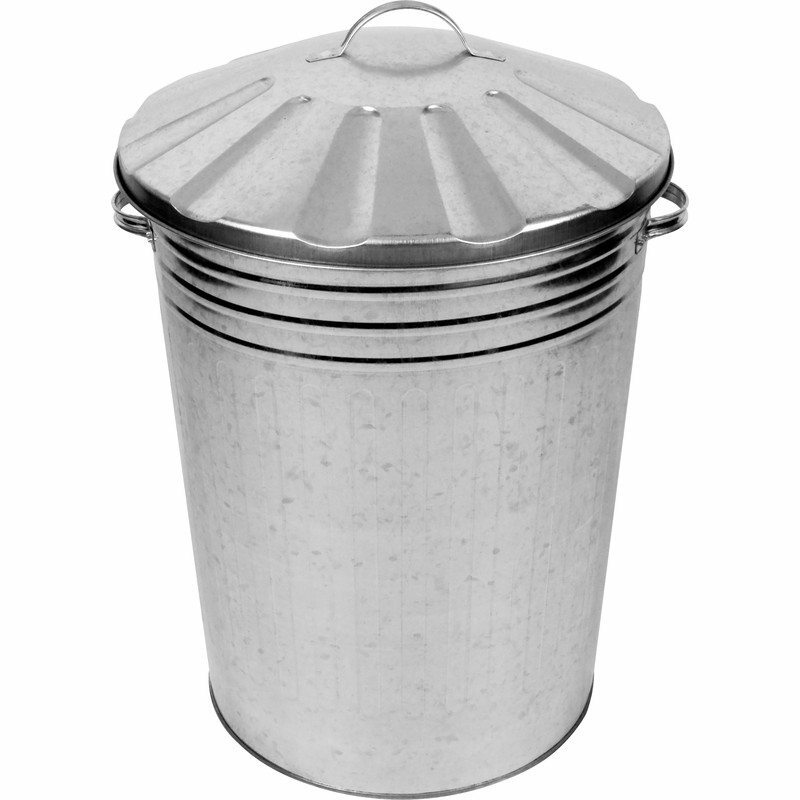 Ideal for use in home, garden and storage for animal feed. Durable and high quality. Made of solid metal.